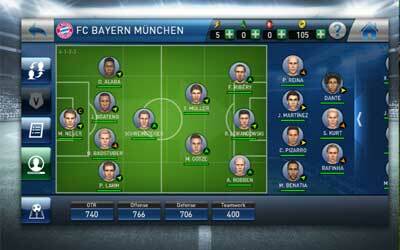 Does PES CLUB MANAGER APK for Android platform any good? It does. The latest version is 1.6.1, it has a great game mechanism and its 3D Match Engine is basically mind-blowing in several aspects. If you are one the people who have played PES game 2015 edition beforehand, you would be amazed at the mechanic of this game since it brings the amazing movements of all the players as well as collision detection features that came from the previous console platform. It also has pretty much many interesting features that many players would come to love. Even though of course, given the platform, the graphic is probably not as great as the console, but the game is pretty much an enjoyable choice to consider for a calibre of a mobile device.